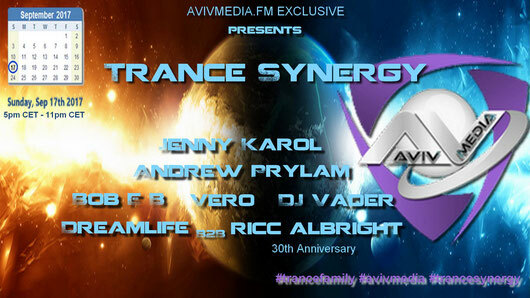 Special line up on avivmedia.fm manageable by Ricc Albright ! Less than 2 days and we celebrate a great Day and the very Best is that all these goosebumps will be for free! Only 1 night to sleep and then our wonderful event can start with another great surprise!